The Indian Metal Scene is something which is still in growing stages. Though metal as a form of art, is not widely accepted in this country, the number of people appreciating it, is on the rise. 2013 saw a lot of releases from bands hailing from different parts of the country. Though there weren't as many big shows involving international acts as in 2012, the underground live scene is something that saw a phenomenal growth this year. This year also saw bands like Kryptos, Devoid and Inner Sanctum do various shows in Europe! The following, are the albums that I consider to be the six best releases from the Indian Metal Scene in 2013. Note that, this is just my opinion and the albums are in no particular order. They were all equally impressive. The debut of this band is something that people have been looking forward for quite a long time now. 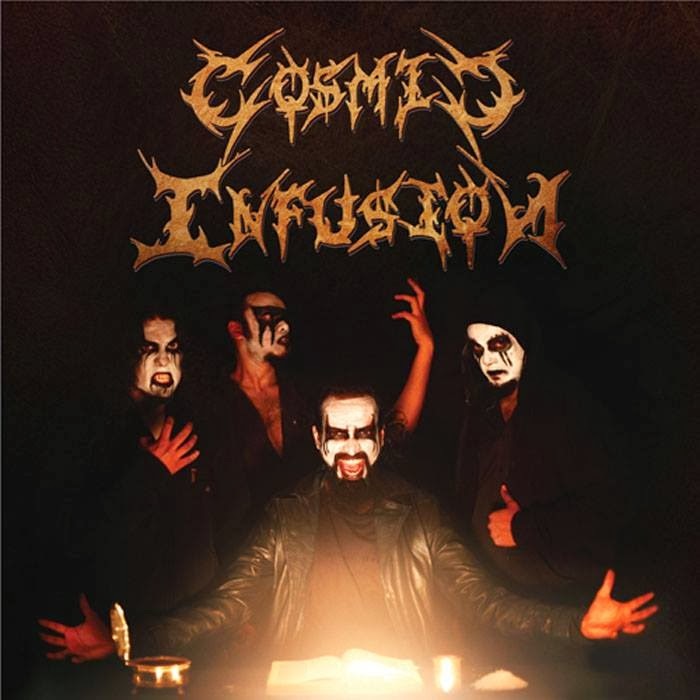 10 years after their inception, Cosmic Infusion finally released their self titled debut this year and it is an insanely addictive record to say the least. The compositions are catchy and the keyboards are used to the right amount without sounding cheesy. 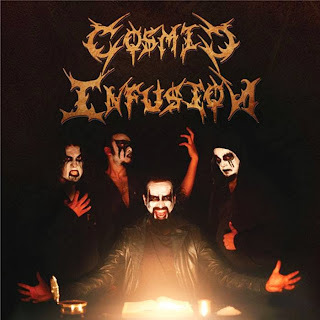 This is a solid EP of gothic black metal that any general metal fan will enjoy. Thrash Metal has always been a hit and miss case in India. 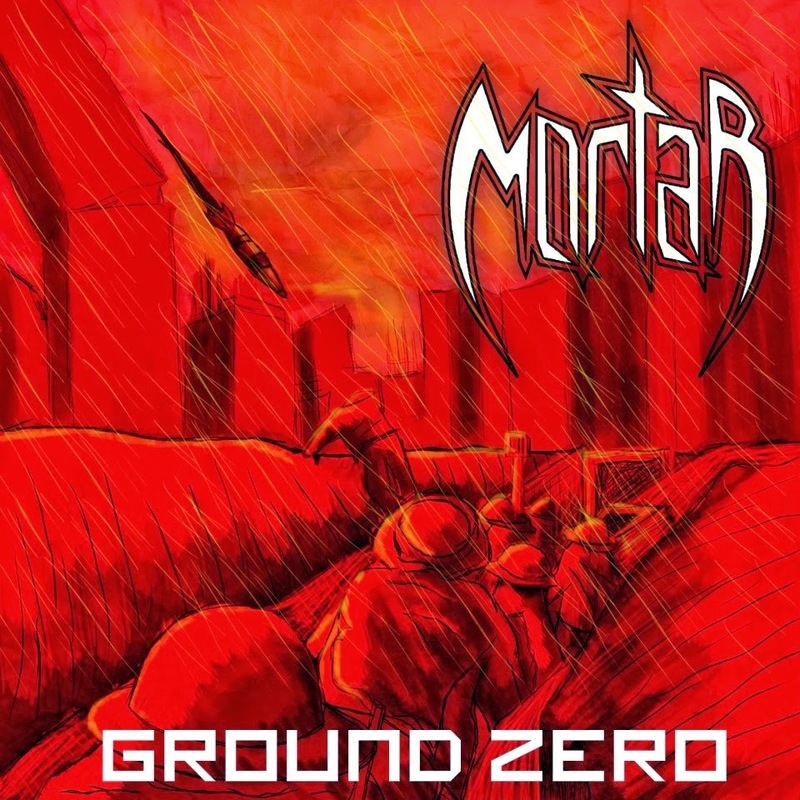 But one band that got it absolutely right is Mortar, the old school thrashers from Kolkatta. This EP came out very early in 2013 and it is a record that rides on high energy while sticking true to the old school ethos. Apart from the EP, the band has been doing a lot a live shows around the country. Old school fans, do not sleep on this one. This EP was released only a week ago at Black Metal Krieg 3. 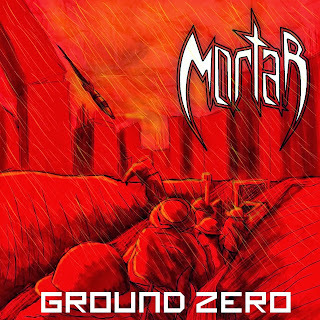 Three songs based on the concept of war and a well executed cover of Marduk, should be enough reasons for one to buy this album. The performance by the band is as tight as it can get. Raw production makes it sound all the more grim. A must buy for every black metal fan. The flag bearers of all things brutal in India finally came out with their much awaited full length this year. 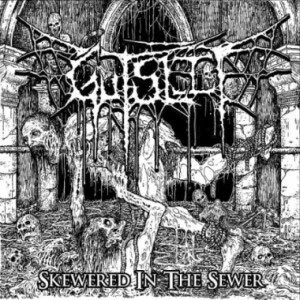 They got every bit of it right – brilliant and sickening artwork by Mark Riddick, mixing and mastering by Jeff Fischer and even guest vocals by the talented and gorgeous Mallika Sunderamurthy (Abnormality, Parasitic Extirpation). 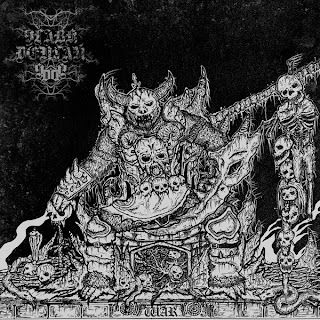 This album is the complete brutal death metal / deathgrind package. To be honest, before this year, I have never heard of these guys. This band from the capital released their debut full length this year and it turned out to be one of the best progressive death metal albums ever to be released in the country so far! It has the right amount of melody and progression with the growls adding the required ferocity. Crypts of Dissimulation is a must listen for anyone who like progression, melody and death metal. These doomsters from Bangalore hit the bulls eye with their very first release. With their brand of Lovecraftian doom, this bass heavy record is sure to enchant anyone who dares to listen. The vocals are absolutely one of a kind. 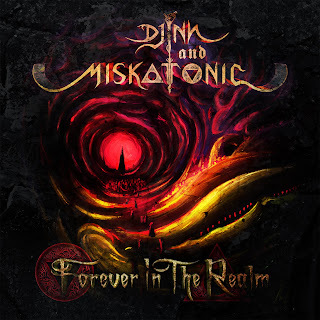 With 5 tracks running upto almost 45 minutes, ‘Forever in the Realm’ is a long magical journey into a lovecraftian realm, that everyone must embark on atleast once.